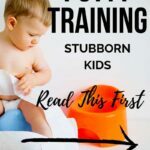 Potty Training a Stubborn Child: Have you put off potty training your stubborn child nervous because you’re afraid to begin potty training and fail? I’ve been there! This post will share the best resources and methods for potty training toddlers boys (my experience) and what I wish I knew sooner potty training my toddler girl! Plus, you’ll get to see all the potty training gear that made our lives easier–and what to skip! We didn’t potty train my son until he was over three years old because I was so nervous it would be too hard and he just wasn’t ready. As we start to dip our feet into potty training my youngest daughter (she is showing potty awareness, so we are gently starting), I am brought back to last year and all our potty training wins and misses! *This post contains affiliate links at no cost to you see my complete disclosure policy here. I’ll be honest. I was nervous to potty train my son. My first daughter was so easy, she potty trained by two years of age. But my son just wasn’t ready at two, or three. He has a totally different personality and had zero interest until it was his idea. While potty training isn’t a piece of cake by any means, there are ways to make it easier–reading this book reading this book, and doing it with my three-year-old son, made it as painless as it could be! 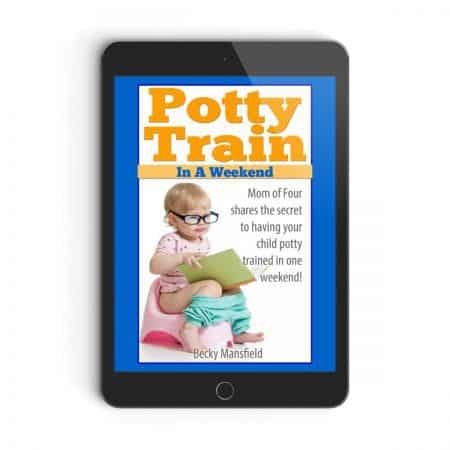 The book is about potty training in three days, it took us four days total; but, it was way faster a process than with my daughter–so the method works! With my daughter, the day after her two-year-old birthday party, we started potty training. And while it worked, it was nowhere as quick as potty training with my son. I didn’t know about this method then, and truly wish I had implemented it sooner. If I had done this potty training method with her and saved so much dirty laundry, misguided rewards charts, and hours spent sitting on the floor of the bathroom with her. If you have a stubborn or I like to say, strong-willed child, then you need to read this book! TIP #1: POTTY TRAIN OVER A WEEKEND OR AN EXTENDED BREAK WHEN YOU PLAN ON BEING HOME. Also, take into account travel plans. We did not want to have to upset the potty training routine (and all the progress we’d made) by embarking on a 14 hour road trip which would be hard for a newly potty trained child (and the parents.) Nor, did we want to be flying with a newly potty-trained child. We made sure that we were going to be in town for at least a two week period to cement the potty training. 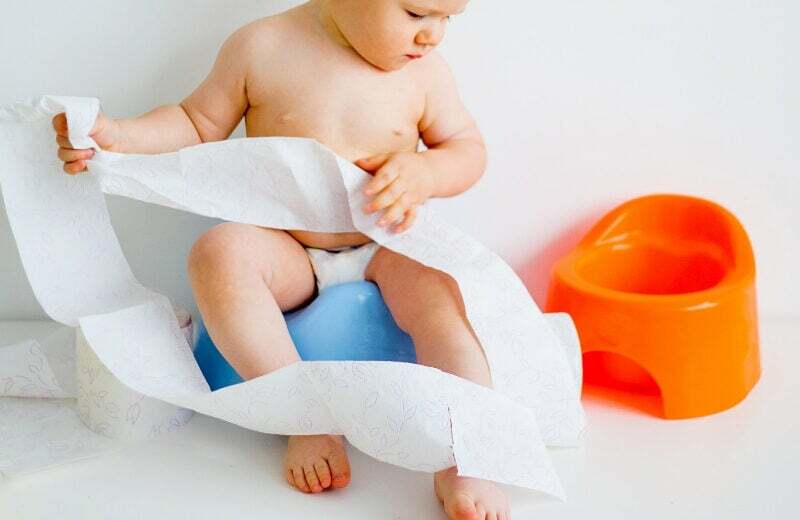 TIP #2: DO NOT POTTY TRAIN RIGHT BEFORE A TRIP–TRY TO KEEP A SOLID ROUTINE AFTER POTTY TRAINING TO AVOID REGRESSIONS. Ok, so this was our first obstacle. We didn’t push potty training until he was open to it. If you push them too far before they are ready, it’s going to be a battle and full of tears for both of you. And I will be honest, he wasn’t thrilled about it at first–but he didn’t ALL OUT refuse. The first day of potty training, we told him that his diapers had gone away and that he had a giant giraffe instead (we bought him this giraffe–totally over the top but my kid could care less about little toys.) To hasten the transition, we made him go pantsless. Almost immediately, he realized the correlation. (Note: there were several accidents) but he quickly learned and recognized that he didn’t like the feeling of going pee down his legs. Bottom line for kids who are refusing: wait it out until their resistance subsides, and find something that really motivates them. What to do when your toddler refuses to sit on the potty? Well, after a few times of going pee without a diaper on, and it going everywhere, he quickly realized he didn’t like the feeling. I explained that he has to sit on the potty when he goes, because that’s the correct place. While he did ask for his diapers back (and it made me so sad), we said no and stayed firm. He eventually would sit on the potty without an issue. TIP #3: Make them see the consequences of not sitting on the potty, and also make the potty as great of a place as you can! 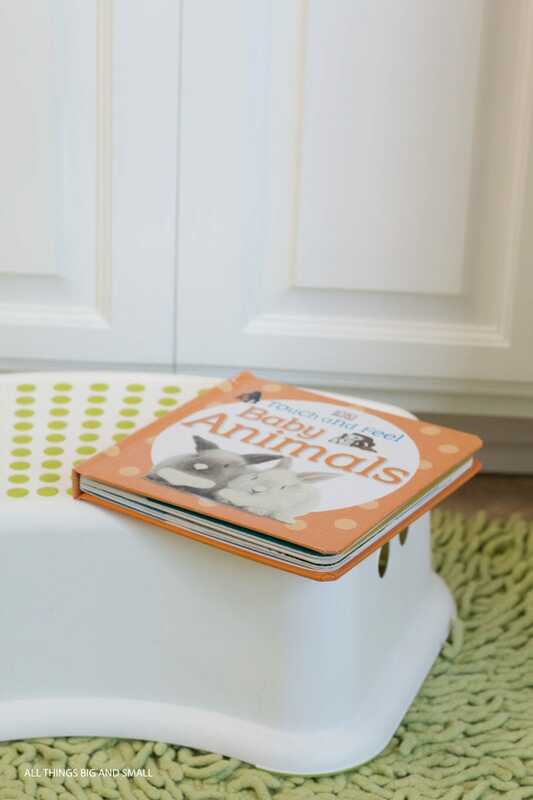 Buy a few new books that you can read on the potty and treats! 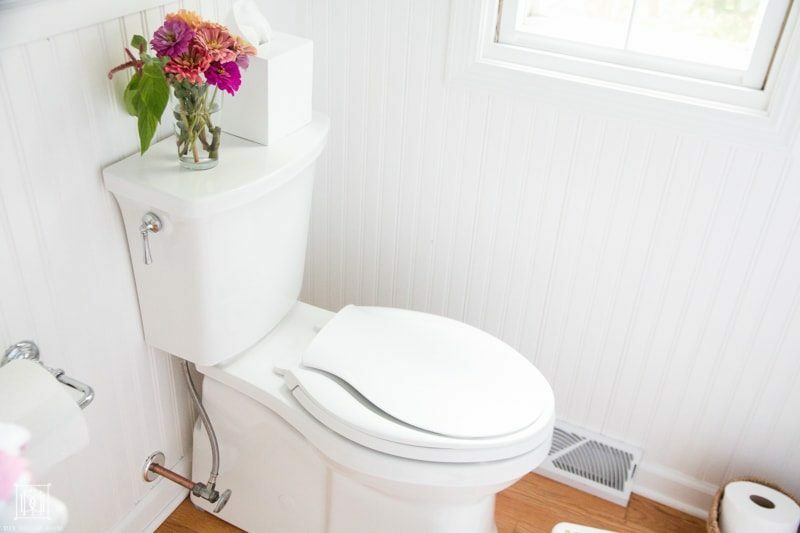 We’ve tried a variety of potty training toilets for both our girl and boy and have come up with our favorite potty for toddlers. The top feature I look at is it is easy to clean? The fewer surfaces and the cleaner the lines, the happier I am. While some people prefer to put a potty training seat on top of the potty, I like to give them a little potty that they can easily get to themselves. 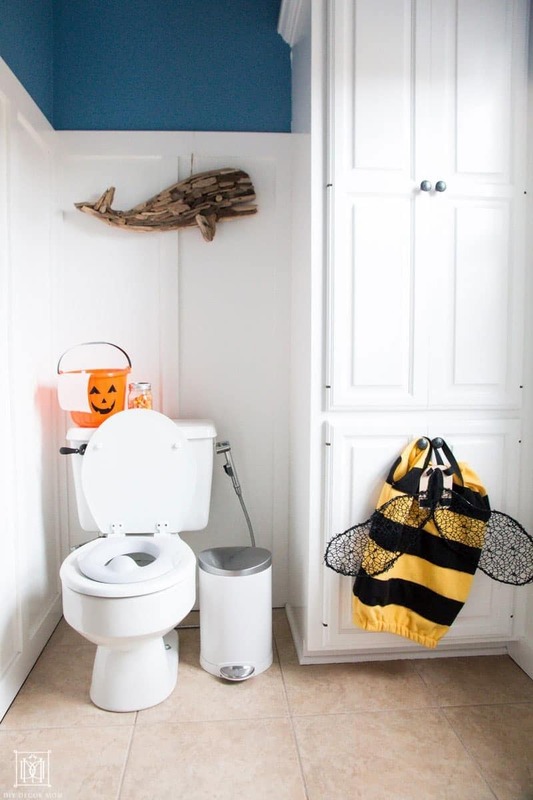 I also think little potties are more ergonomic and make it easier for them to go poop. We never moved out potty out of the bathroom because I didn’t want to deal with it anywhere else, nor did I want to set the precedent that we go to the bathroom in the family room. 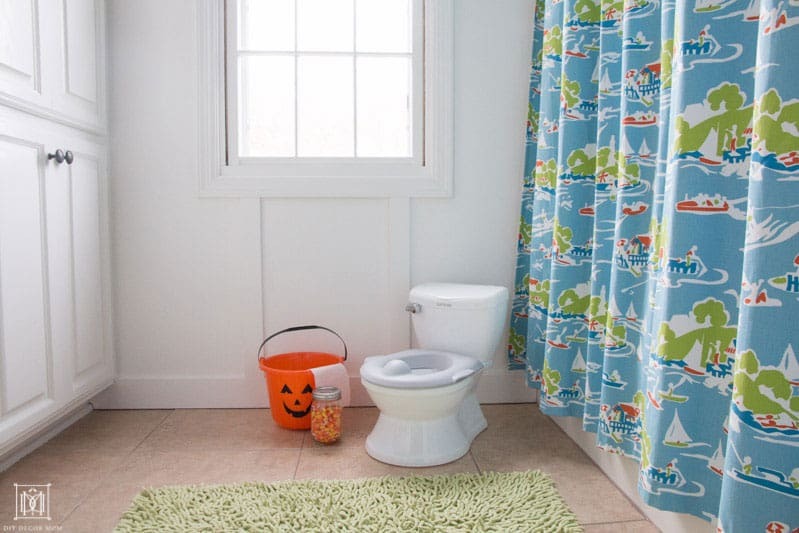 We have two little potties–one in our upstairs kids bathroom and one in our downstairs bathroom. 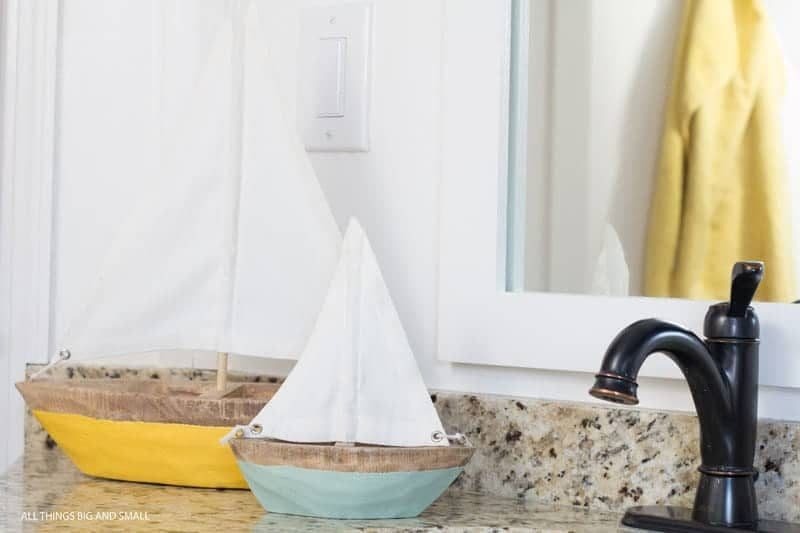 TIP #4: To keep it clean, I rinse the potty out each time they pee in it (water from the sink, and flush the dirty water down the potty). For poops, I rinse it out, wipe it out with a piece of toilet paper, and then do a squirt of Thieves All-Purpose Cleaner, and wipe it out again. On the road, we simply take the little potty that we take on road trips. We tried the foldable little seats for public restrooms and found they just don’t work for our kids. They were terrified by the loud noises of the public restrooms and it ended up just being a lot harder. Tip#5: Road trip potty success requires some plastic bags for you know what…treat it like dog poop and bag it up and throw it out! If you really want a potty training seat that fits on your potty and is comfortable for both girls and boys (and is easy to clean) check out this potty seat. It’s the best on the market–we’ve tried cheaper ones and they don’t work as well (nor are they half as comfortable for the kids!) Although we have an integrated children’s seat in our downstairs bathroom, we noticed that the younger kids are more comfortable on their little potty. We’ve had very few potty training regressions with my son, and only a few regressions with my eldest daughter (who we potty trained much sooner.) Whenever we examined the circumstances of the regression, there was something big going on–a baby being born or a new transition at school. We also found that whenever we did have accidents, it was usually because the kids were too excited to stop and go potty (i.e. playing at a friend’s house). Give yourself and your child grace when potty training regression happens. It’s a normal step, and remember nothing about child development is linear! We all have good days and bad days. If you’re still on the fence about potty training save the headaches and buy this book! It is the best $9.99 investment you can make! It is how I plan to potty train our third and fourth children, and how the author has potty trained all four of her’s!